Fred Olsen’s ‘Lochs, Islands and the Military Tattoo’ sees Boudicca set sail on a showcase of Scotland’s very best bits (and there are plenty of them!). 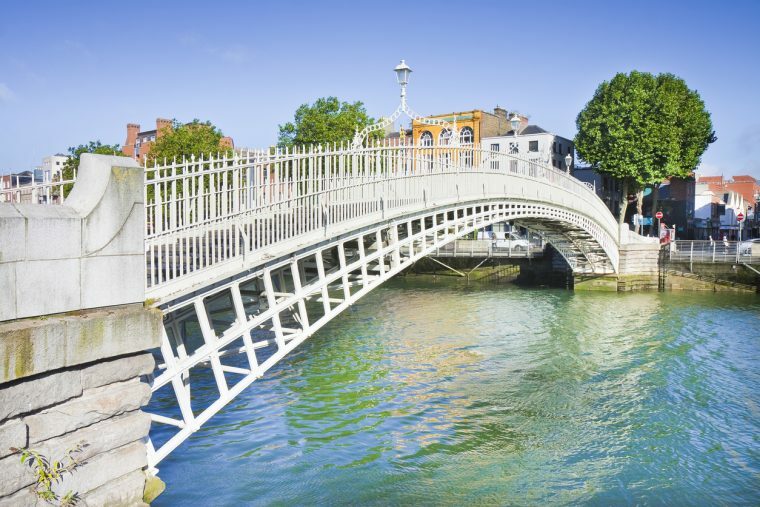 Your departure from Dover is followed by a detour to Dublin, where there’s a good time guaranteed in the lively Temple Bar district and the Guinness Storehouse. 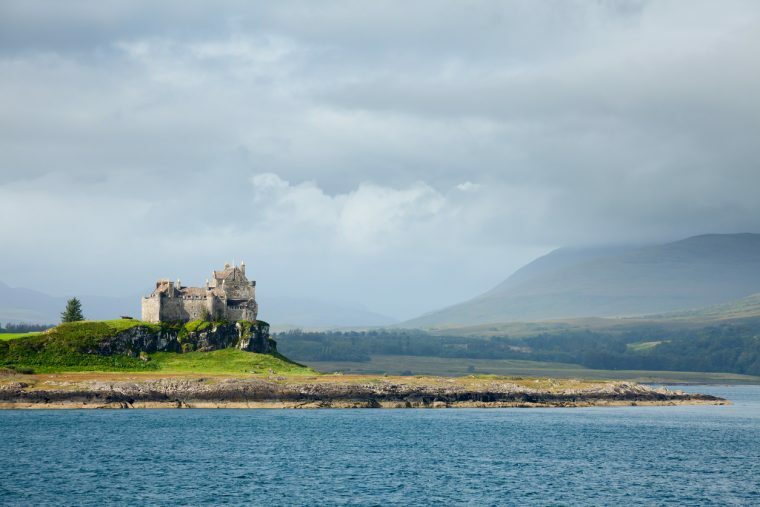 With an Irish jig still ringing in your ears, you’ll make for the stunning Scottish lochs, cruising by Duart Castle and through scenic Loch Linnhe. 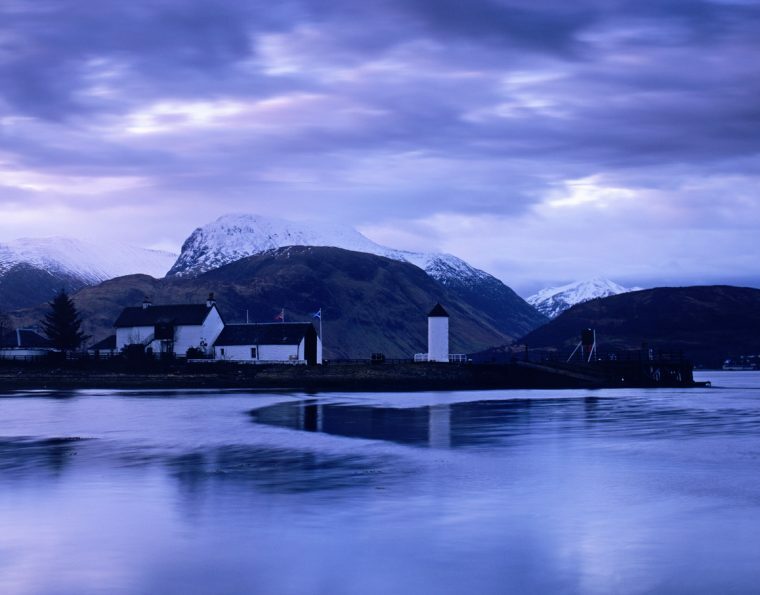 Standing in the shadows of Ben Nevis, cosied up at the heart of the Highlands, Fort William and nearby Glencoe are everything you imagine rural Scotland to be and more. Whilst the region’s natural beauty was enough to put it on the map, J.K. Rowling further bolstered its popularity when the spectacular Glenfinnan Viaduct became part of the Hogwarts Express route in Harry Potter. Fans can recreate the wizardry as they cross the viaduct on The Jacobite steam train. After visits to the beautiful Isle of Skye and Orkney Islands, cruising rugged landscapes and coastal scenery along the way, your Scottish exploration will end in Leith, the gateway to Edinburgh. 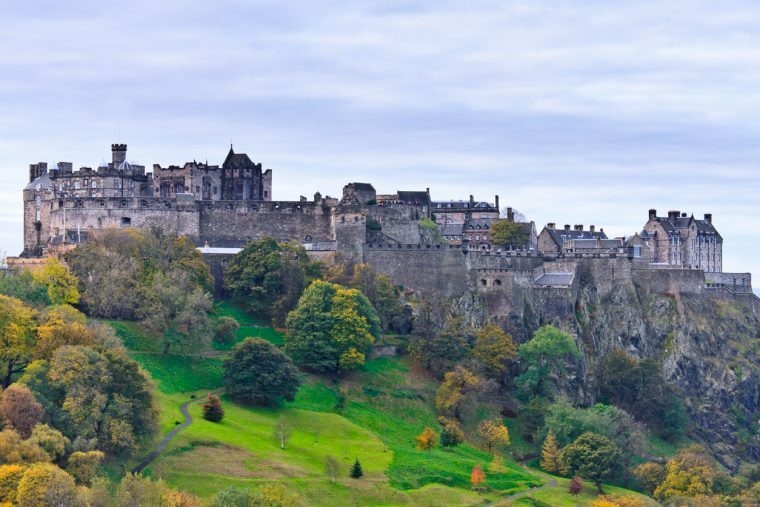 With an overnight stay in the Scottish capital, you’ll have plenty of time to enjoy two of Scotland’s biggest events – the Edinburgh Festival and the British Royal Edinburgh Military Tattoo, held on the esplanade of Edinburgh’s iconic castle. 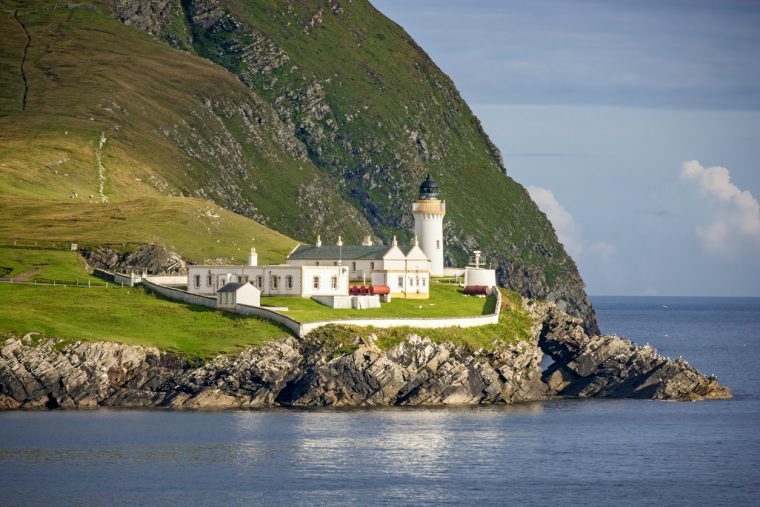 The Hebrides are one of the British Isles’ best-kept secrets and nobody knows them better than Hebridean Island Cruises. Hebridean Princess has spent many years unearthing the magic and mystery of the islands and islets that dot the Scottish coast and you’ll join them on a discovery of the most beautiful. 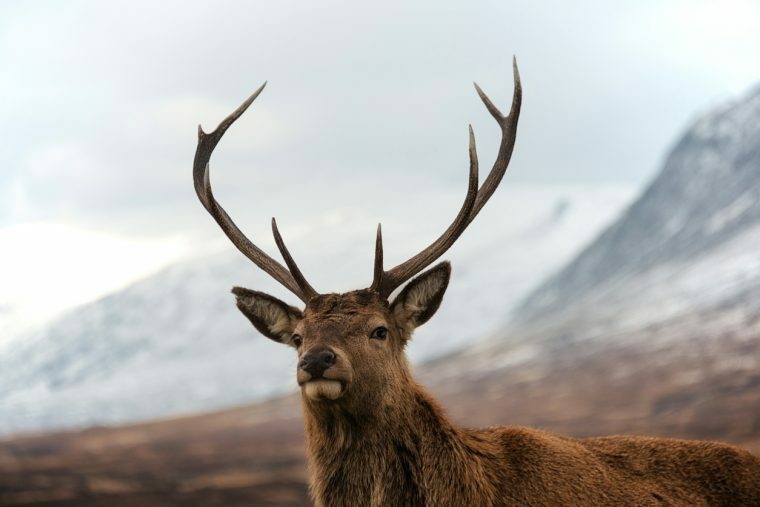 Wild Jura is your first landfall, with some of the island’s 6,500 red deer hopefully on hand to greet you. There is just one village on the island, a tiny dot of just 200 locals, but what it lacks in size it makes up for in charm. Iona is next, a pilgrimage to the medieval abbey first on your list, followed by a chance to take in the silver sands of Tiree. Keep your eyes peeled for puffin, sea eagle and porpoises in the waters that surround the peaceful island haven of Muck, before discovering beaches that could quite easily be Caribbean on the Outer Hebridean island of Barra. 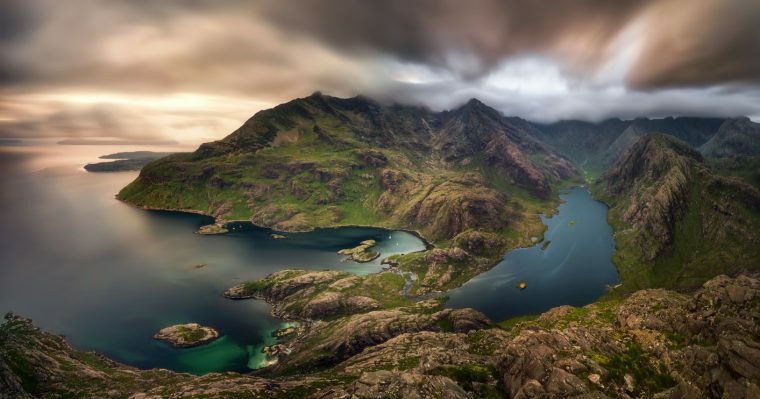 Walk in the awe-inspiring cauldron of Loch Coruisk in Skye, before delving deeper south to Eigg for afternoon strolls beneath the rocky An Sgùrr. Later, Kinloch Castle stands resplendent in the nature reserve surrounds of Rum. Finally, it is onwards to Mull and the ice cream shades of Georgian-fronted Tobermory, a picture-perfect end to your voyage. 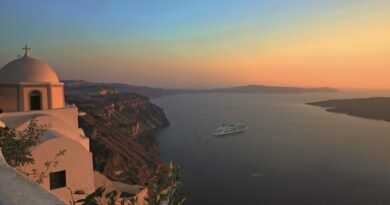 Combine the scenery of modern cities and ancient islands on a cruise that sails the Celtic Sea, cruises up to St George’s Channel and crosses the Irish Sea. Saga’s ‘Isle of Man and the TT’ itinerary sees you raise a glass of Guinness in Dublin, celebrate the Fab Four in Liverpool and take in the sweeping scenery of the dramatic Jurassic Coast. Were that not enough, you’ll also drop anchor off the Isle of Man just in time to experience the world-famous International Isle of Man Tourist Trophy, better known simply as the ‘Isle of Man TT’. Competitors in this notoriously thrilling race lap the track on superbikes with speeds approaching 120mph and you’ll have the opportunity to snag a roadside position at the heart of the action. With a late night in port, you’ll have time to wind down after the race with a wander along the Douglas’ Victorian promenade, salt and vinegar-drenched fish and chips in hand. 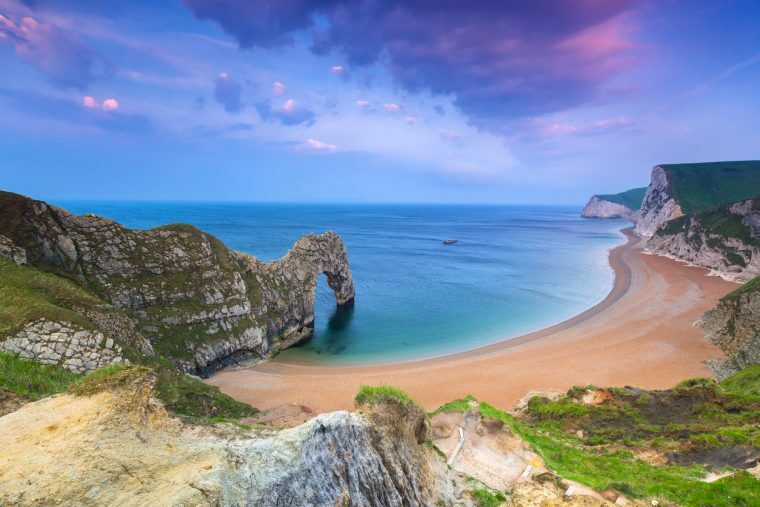 Positioned on England’s South Coast, your next stop, Portland Harbour, is the third-largest man-made harbour in the world and the gateway to the great British seaside town of Weymouth. Alternatively, join a tour of Abbotsbury Gardens, wandering between Benedictine ruins and visiting the 600-year-old swannery, home to a colony of nesting mute swans and their cygnets. Whilst it may be small, the Emerald Isle has a mighty appeal. A warm welcome awaits in famously friendly Ireland, with Oriana circumnavigating its green shores under the summer sun on this July sailing. 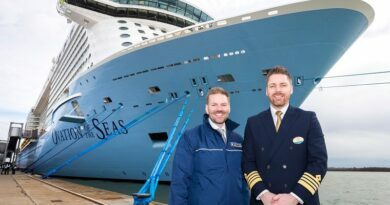 The seven-night cruise will showcase a chocolate-box selection of tiny fishing ports, secluded beaches, bustling cities and historic heartlands. Your first port of call is the waterfront town of Cobh, overlooking the second-largest natural harbour in the world after Sydney. Visit the Titanic Experience, housed in the original White Star Line offices, through which 123 of the Titanic’s ill-fated passengers boarded the liner and to which only one of them returned. The world’s friendliest capital city is next on your agenda, with a good craic served as standard in Dublin. Next it is on to Killybegs, the largest fishing port in Ireland and the birthplace of Donegal Carpets, whose rugs adorn the White House and Buckingham Palace. Galway is last but by no means least. 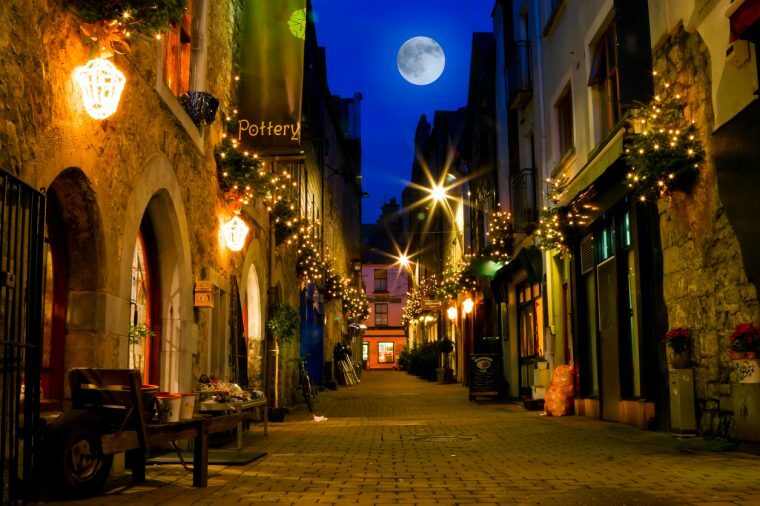 Ireland’s west coast is lauded as one of the most beautiful coastlines in the world and historic Galway is its jewel. It wasn’t just a ‘Galway Girl’ that caught the eye and captured the heart of Ed Sheeran on a recent visit and you’ll be equally enamoured. 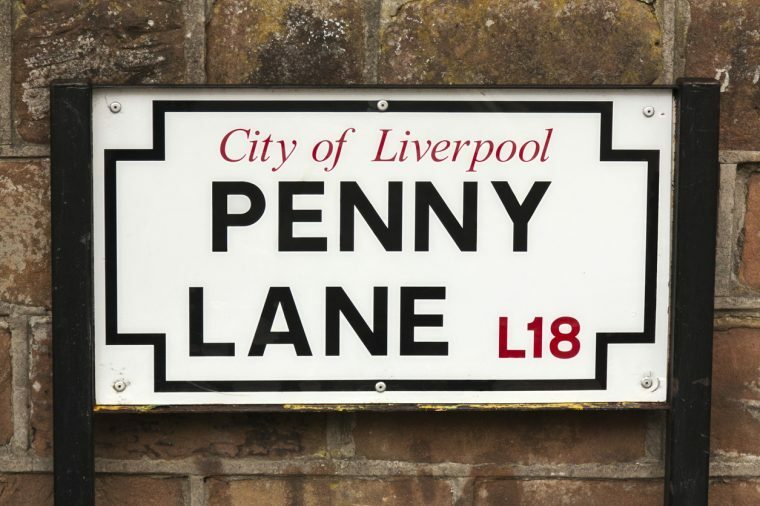 The Cavern Club, two tributes to Liverpool’s most famous sons, The Beatles. Enjoy a craic to an Irish jig soundtrack in Dublin, before ending your cruise with one final port of call, St Peter Port. 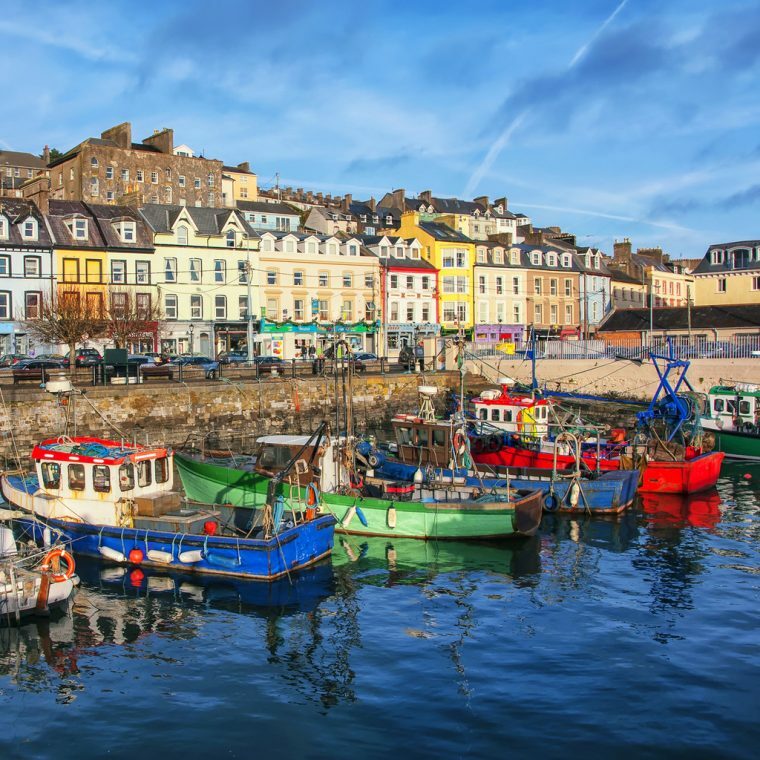 With a quaint pastel harbour and maze of cobbled streets, Guernsey’s capital charms are felt instantly. 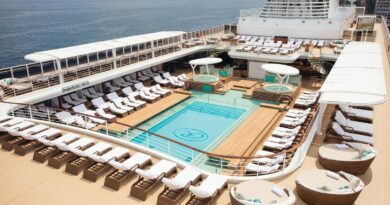 The smaller size of Pacific Princess promises an intimate ambience as you not only sail the British Isles, but also Iceland, known as the Land of Fire and Ice. Cruise from the White Cliffs of Dover to the rugged coast of the Shetland Islands, dropping anchor at Lerwick. Maritime heritage abounds in a port where traditional fishing boats compete with oil boats, its Norse roots having inspired many myths throughout the years. The volcanoes, glaciers, fjords and lava fields of Iceland await over the coming days, starting with impossibly picturesque Seydisfjordur, all snow-capped mountains and painted wooden homes teetering on green hillsides. Your next port, Akureyri, is far from a rural enclave, despite its icy mountainous backdrop. The town is the beating heart of Iceland, home to a burgeoning foodie scene and some achingly cool locals. In Reykjavik, it is the natural wonders that steal the show. 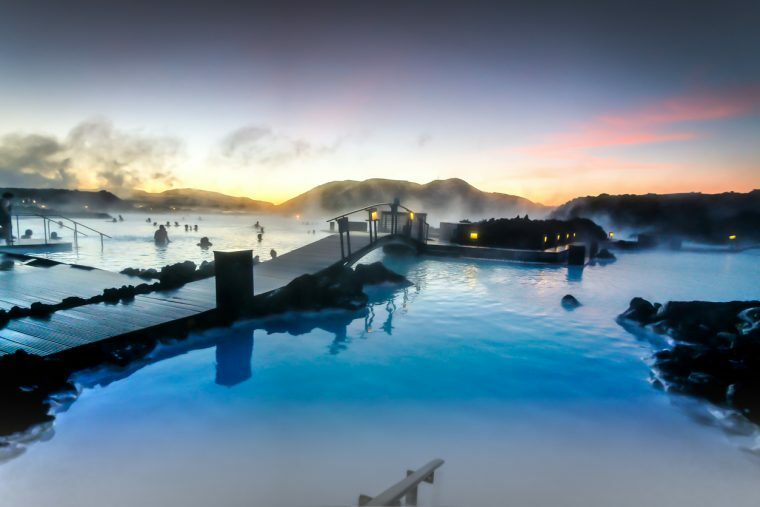 The world’s most northerly capital offers up plenty of options when it comes to excursions, from the famed Blue Lagoon, to whale watching cruises in the Golden Circle and Game of Thrones tours to filming locations fans will recognise in a heartbeat. Back in the British Isles, Oban, Belfast, Dublin and Cork are a reminder of all that is great about our homelands, from the busy city streets of Belfast and the raucous taverns of Dublin, to Cork’s legendary 600-year-old Blarney Castle. Legend has it that kissing the Stone of Eloquence atop the castle’s tower guarantees you will never be lost for words again.
. Celebrity Cruises will offer golfing fans the opportunity to purchase tickets to what is a highlight of the golfing calendar; your arrival into Edinburgh timed perfectly to coincide with the tournament and an overnight stay giving you plenty of opportunity to revel in the action. 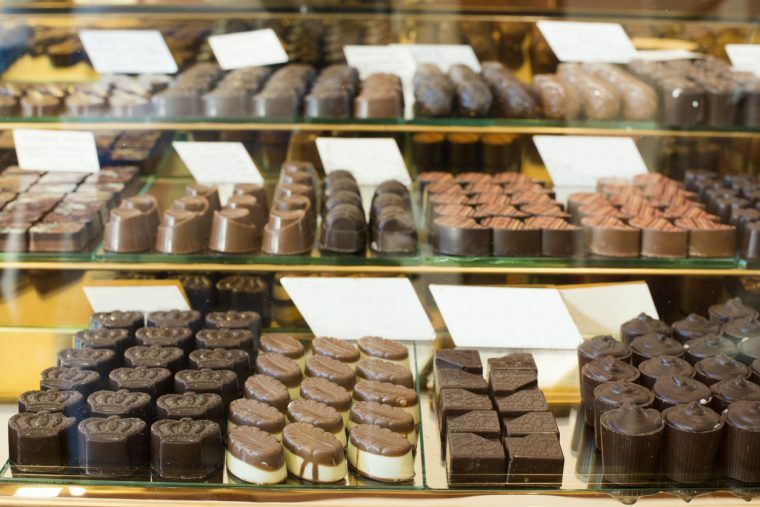 Aside from excursions to the 147th Open Championship, the itinerary will also see you hop across the North Sea to Amsterdam and Bruges, discovering the treasures that line the scenic Canal Ring and indulging a sweet tooth in Bruges’ countless chocolate shops. Or sampling a Belgian beer or two, perhaps. Blarney Castle is unmissable in Cork, whilst the mini medieval metropolis of Waterford is Ireland’s oldest city, bathed in Viking legend. Dublin is a treasure trove of culture, from the ever-present sounds of a fiddle to the imposing St Patrick’s Cathedral and vast Phoenix Park. That’s if you can tear yourself away from the black nectar long enough to explore, of course. 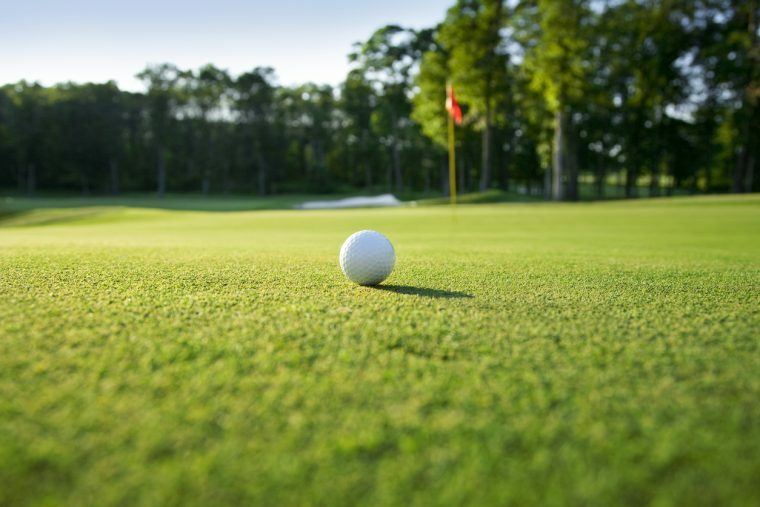 With Liverpool also on the agenda, a haven for music lovers and culture vultures, the golf isn’t the only highlight of this action-packed itinerary.